Ask any homeowner what their favorite thing is about not renting, and most will probably answer being able to renovate and remodel as they please. This is what home ownership is all about- having a place to call your own that you can design and upgrade anyway you want! Renovations serve many purposes, but rarely end up being a bad investment. Whether you are thinking about selling in the not too distant future, or simply want to finally finish that dream kitchen or bathroom, Brothers has the team and experience to make it happen. It all starts with an idea, a vision of what you want your home to look like, how you want it to feel. 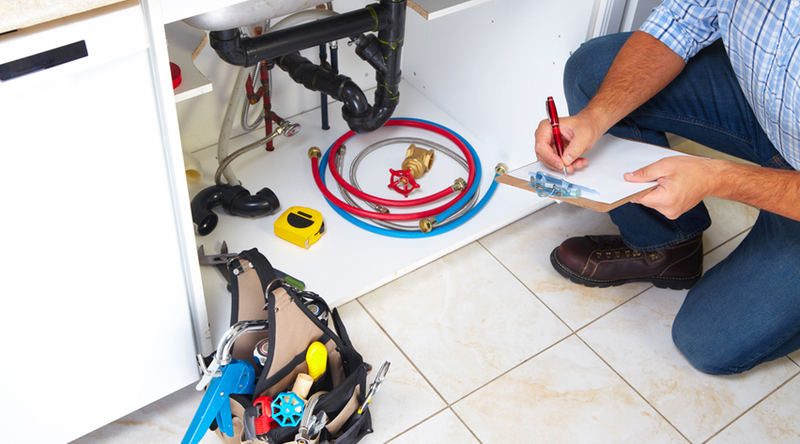 At Brothers, we are more than just a general Toronto plumbing contractor. We’re transformation experts. Helping homeowners turn their thoughts into reality has always been a passion of ours, especially when we get to see the looks on our clients’ faces after the project is completed. If you can see it, we can build it! It might seem silly, but a new matching set of fixture, antique clawfoot bathtub, or modern steam shower tend to leave customers raving with excitement and joy. We understand this because we are homeowners just like you, normal, everyday people who love making our homes special and personalized. Being able to share this experience with our clients is why we do what we do! Renovations can be born out of necessity or choice, but Brothers approaches and treats every project as the priority it is. Not only will remodeling your home satisfy a wealth of intrinsic rewards, it is also guaranteed to boost your property’s value. Increased equity is the name of the game in the renovation scene, and our technicians are experts in ensuring clients always get top dollar for their investment. Kitchen and bathroom remodels tend to rank highest on the ROI scale, simply because these rooms are what buyers use and love the most. Brothers works with and services all the major brands, including American Standard, Delta, Moen, and Kohler. From sinks to faucets to toilets to jacuzzis, our crew has been Toronto’s go-to solution for residential remodels for almost four decades. Brothers is also no stranger to the commercial renovation market; we have been hired to perform hundreds of hospital, high rise apartment, and other business remodels. Our wealth of experience and track records of providing quality, honest work indeed speaks for itself. Stop dreaming about that future remodeling project. Get started today by contacting one of the customer service associates at Brothers today. Your kitchen or bathroom renovation could be underway as soon as tomorrow!